Tune: She'll Be Coming Round the Mountain. Be sure to create some really good motions for the verses! Cubmaster: Would all Tiger Cubs and their parents please come forward? would be needed to insure that the tree would grow to it’s fullest potential. Who presents these Tiger Cubs for their Tiger Patch? the way of the Pack. Cubmaster: Let them speak the Promise of the Tiger Cub. Tiger Cub Coach: Tigers and Parents, repeat after me. Tiger Cub Coach: and to learn about the world. Tiger Cub: and to learn about the world. more vital the tree will become. lifetime. May you always stand tall and straight like a tree... and be a beautiful resource of our land. Will the audience please join me in congratulating these scouts. Among the trees and grass, among all living things. 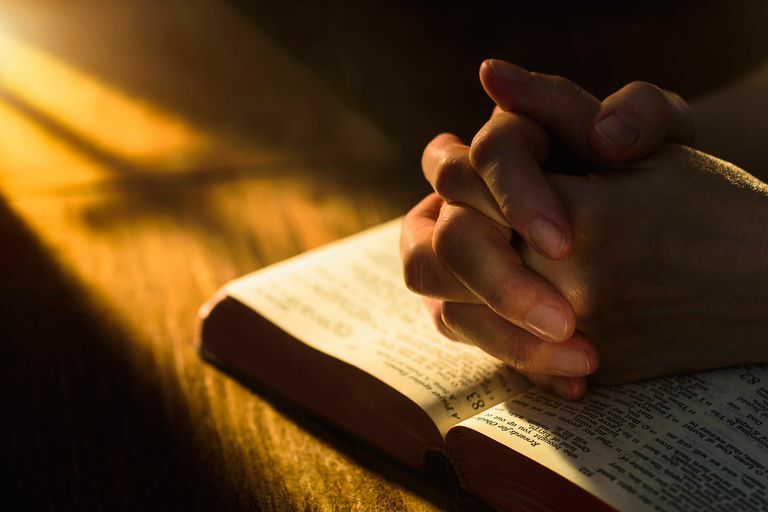 To talk with the one to whom I belong. Which are made as one by their transcendent source. Equipment: Each Cub hold a picture or drawing of a tree with his section of text on the back. Cub # 1 Did you ever pause to think about how helpful a tree is? Cub # 2 It provides a nesting place for birds, shade from the sun, and protection from the rain. Cub # 3 It discards its dead branches, thus providing wood for building fires and for cooking food. 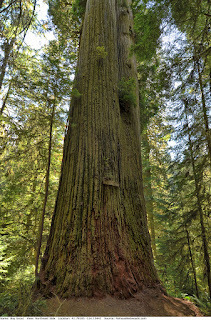 Cub # 4 A tree adds beauty to the countryside and to camping areas. Cub # 5 We must admit that a tree gives a lot more than it receives. Cub # 6 We can learn a lesson from the tree, by doing our best to always be helpful to others and by putting our fellow Scouts first and ourselves second. Narrator: Remember the lesson we learn from the tree - To give to others more than we receive. Invite a garden expert to help pack families get started on a simple garden – if you don’t have a resource in your pack family, check with the local Extension Service for a Master Gardener. 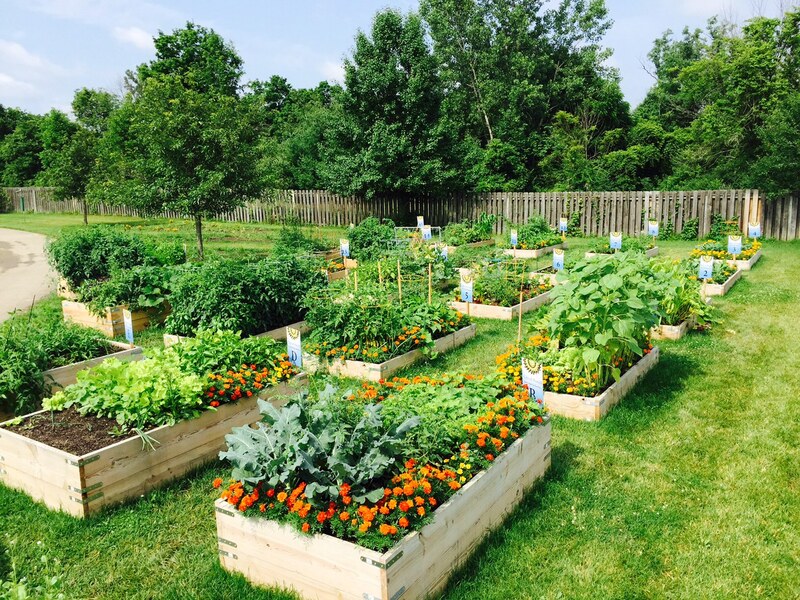 Nothing teaches Faith better than planting and nourishing a seed – and you will be helping your pack families to eat better and save money! 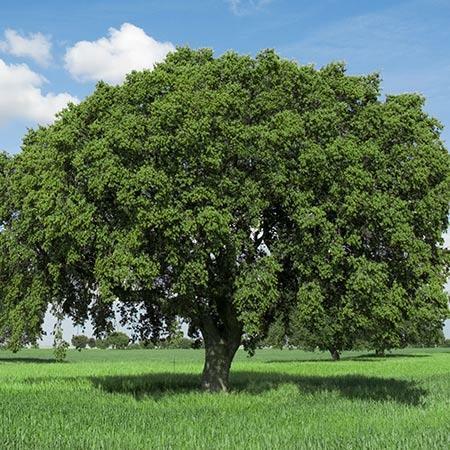 Plant a tree or trees, to celebrate Arbor Day – The date varies from state to state, based on optimum planting time, but many have chosen a date in April. Check the list in Value Related Ideas. 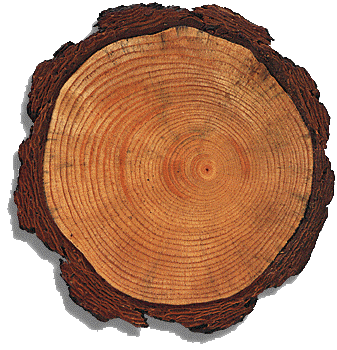 Have some fun with tree “cookies” – Cut slices from small tree branches – these cross-sections are great to explore the history of a tree. 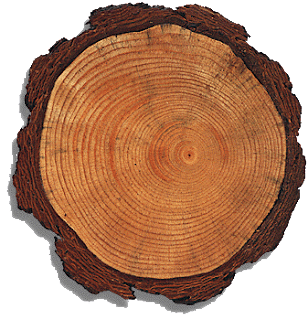 Discuss tree rings in general, then give each boy or person their own “cookie” to explore. Challenge them to find: a time when the tree was stressed; several years when sun, water and nutrients were just right, an example of some damage from fire, insects or other factor. Note: You can connect the changes in the tree rings with ways in which a boy’s faith is strengthened or tested, such as temptations, falling out with friends, or when faith is nourished by religious teachers or family service projects. Play Hug A Tree Game – Learn to recognize “your” tree - In an area with many trees, boys take turns being blindfolded, led to a tree (for touch and feel) and then lead away. After removing the blindfold, the tree hugger tries to locate his tree. Talk about the differences in trees, and how those differences affect where they grow, how much water, sun, etc. they need, how animals and people (and even other plants) make use of different trees. 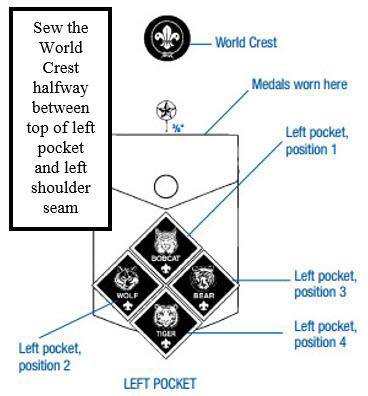 FAQ - If the World Crest may be worn by all youth and adults in the BSA, why isn’t the World Crest pre-sewn on BSA uniforms? In summary, Bryan's Blog's (http://blog.scoutingmagazine.org/) answer to the question said: The fee paid by the BSA to WOSM for use of the emblem is based on the cost of the item sold. By selling the patches separately, the fee is a based on the cost of the patch. If it were presewn on a shirt, the fee would be a percentage of the cost of the shirt. Doing that would essentially double the cost of the patch to Scouts and Scouters. Materials found at U. S. Scouting Service Project, Inc. Websites may be reproduced and used locally by Scouting volunteers for training purposes consistent with the programs of the Boy Scouts of America (BSA) [Links to BSA Sites], the World Organization of the Scout Movement (WOSM) or other Scouting and Guiding Organizations. No material found here may be used or reproduced for electronic redistribution or for commercial or other non-Scouting purposes without the express permission of the U. S. Scouting Service Project, Inc. (USSSP) or other copyright holders. 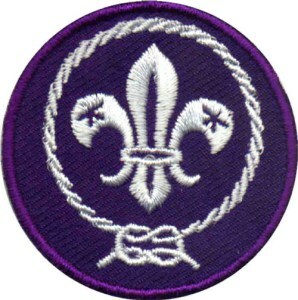 USSSP is not affiliated with BSA or WOSM and does not speak on behalf of BSA or WOSM. Opinions expressed on these web pages are those of the web authors. 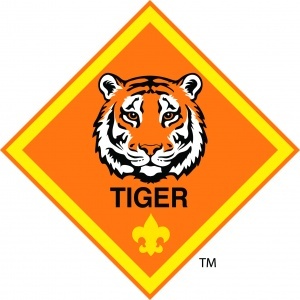 You can support this website with in two ways: Visit Our Trading Post at www.ScoutingBooks.com or make a donation by clicking the button below.